The CERN Large Hadron Collider recently upped the Energy Beam weapon to 1184 Tera-electron Volts. It was originally specified and sold to the world for “only” 14 Tera-electron volts for ~$4.75 Billion Federal Reserve Notes. Such high energies are unheard of and are a source of CERN-LHC Energy Coverups. Their scientists seems are moving in the direction of high energy physics out of the realm of material space-time xyz-t with “equations” and into the realm of ElectroMagnetic Resonance Energy Informatics as “particles” operators and programs. These program-like informational units then interact with “reality” (Higgs-Boson) to produce space, location, speed, mass, etc. Such advances in quantum mechanics and string theory into informatics in a seemingly hush hush topic. The “transition into a holographic reality as maybe too ‘shocking’? for some consciounesses” was the theory for not sharing the concepts more widely. The CERN Large Hadron Collider is the 5th Sovereign City-State besides The Vatican Inc, The City of London Inc, and The District of Columbia Municipal Corporation. 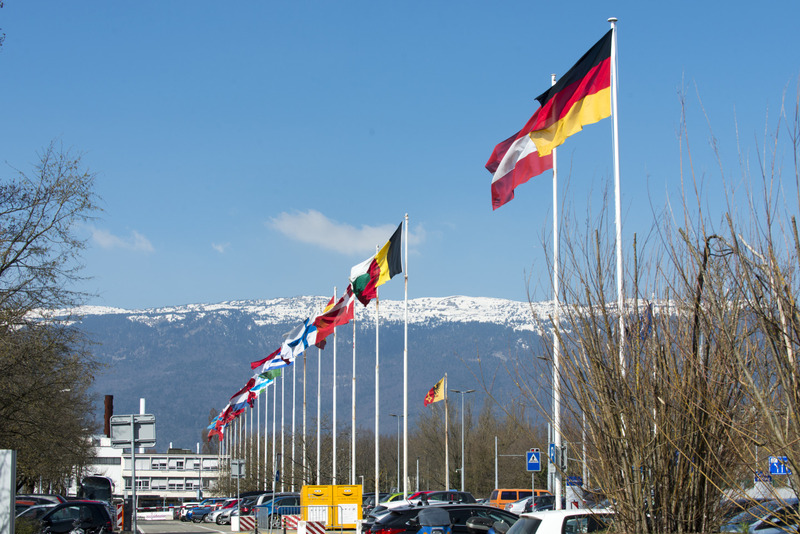 In early 2006, the CERN Control Centre (CCC) was built on the French side and reigns sovereign over all operations. Sovereignty would be needed to conduct such “experiments” on Earth that might actually do such damage and change the Earths Shields… with potentially catastrophic results. Some theorize that the CERN-LHC changed the weight of a single electron and thus shifted reality into a parallel dimension -right next to the other one- where the Mandela Effect is now a part of History. They are all about the RIGHT TO DEBT-SPEECH and creating debt negotiable instrument obligations. CERN-LHC Financial Committee created $13.25 billion in debt, which the gave to themselves and started doing Earth altering scientific experiments and creating holes into other dimensions. The third driving authority is the Scientific Policy Committee who controls the scientific policy and direction of the debt toward “legalized scientific-like” endeavors, no matter their “sovereign” threat to humanity, the planet, and the ecosystems -local habitats and space weather. CERN has their own top level internet domain which is only available by international diplomacy for such corporation insurance franchises posing as science. While looking for an actual copy of the COMMON SENSE CODES operating the CERN-LHC, here are FAQs for the statutory LHC Codes. Most fascinating are General, Vehicles, External Activity, Internal Dispute, Private Legal Obligations, Privileges and Immunities, and Personal opinions. Contractors are expected to comply with the relevant parts of the Code of Conduct as a condition to their performing their activities on the CERN site. You should read the Code of Conduct carefully… It is designed to help you understand both your rights and your obligations. No. CERN vehicles are provided to members of the personnel within the framework of their work for CERN and solely for official use. Moreover, CERN car insurance [they issue!] will cover only professional use. Yes, provided that you participate without your connection with CERN being identifiable. Working in a restaurant is a professional activity, even if it is carried out outside normal working hours. If you are an employed member of personnel, you must obtain the prior authorization of the Director-General before accepting the position. No, it is not appropriate to involve your national delegation. Disputes you have with CERN should be resolved via the internal dispute settlement procedures. First, it is worth attempting to resolve the matter amicably. You may wish to discuss it with your hierarchy, your Department Head, the Human Resources Department or the Staff Association. If the matter cannot be resolved amicably, you may challenge the decision within CERN, either through the review procedure or directly through the internal appeal procedure (S VI 1.039). Thereafter, once internal remedies have been exhausted, you may wish to file a complaint with the Administrative Tribunal of the International Labour Organization (ILOAT). The Director-General may authorize members of personnel to stand for election at the local level. You should address a written request to the Director-General who will inform you if you may accept the offer and, if so, under what conditions. You can express your views when contributing to CERN policymaking, but once policies have been adopted you should refrain from publically expressing views that undermine the policy. To summarize the above legalese, Each CERN “member” is a CERN CITIZEN singularly party to the CERN CODE OF CONDUCT operated by the DIRECTOR GENERAL. CERN CITIZENS [artificial person insurance franchises] are given all kinds of DEBT “benefits” and are thus obligated to the right of debt-speech of and by CERN-LHC Governance. CERN-LHC “citizens” specifically may not claim to be Foreigners of their home country. CERN-LHC “citizens” get their own vehicles with CERN Insurance and even get “CD” license plates. “Corps Diplomatique” status grants CERN-LHC de facto diplomatic sovereign immunity as diplomats. 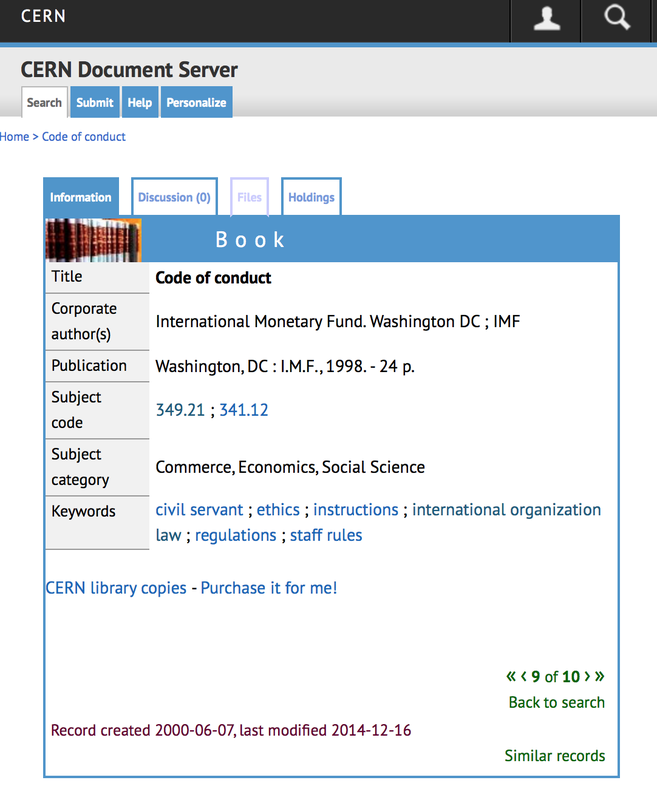 The actual Code of Conduct for CERN-LHC is copyrighted private text and owned by WASHINGTON, DC MUNICIPAL CORPORATION and the I.M.F. These are UNITED NATIONS vendors of Governmental Services as Corporations. It must be purchased by outsiders. Information is found about it, seen below. Given that the IMF owns the copyrighted LEGAL CODES that operate CERN-LHC as a separate CITY-STATE -unto itself-, it is absolutely clear that the supposed science is really about DEBT and the creation of more DEBT INSTRUMENTS in the name of science. The UN-DC-IMF does a lot of other ugly debt-ponzi things too; the CERN-LHC is not the first. See this TED Talk by John Perkins on Confessions of an Economic Hitman. The UNITED NATIONS owns the UNITED STATES, INC and CERN-LHC through the IMF and Washington, DC MUNICIPAL CORPORATION. the IMF is owned by the UNITED STATES, INC. 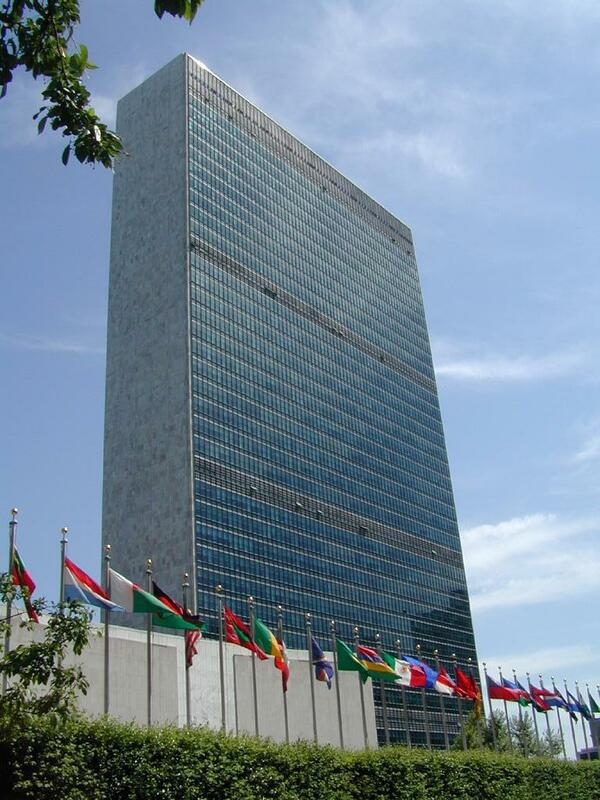 The CERN-LHC trails lead to the UNITED NATIONS INC. The UNITED NATIONS, INC is the Fourth Nation State -above and surrounding other APOSTILLE-based Governmental Services Corporations authorized by the Vatican Inc. It oversees the International space between all Governmental Corporations and thus surrounds them. Any given country must SURRENDER to the UN to be a member. Where the Vatican Inc controls the Spiritual and “all Earth Property,” The City of London Corporation Controls the Babylonian pledged slavery Debt Monetary Systems, and the District of Columbia Municipal Corporation controlled the Global Military Power (thou not any more), The United Nations Inc controls the legal codes and international conventions corporation abide by, and the CERN Large Hadron Collider controls the Science. There are only TWO countries in the world that have SQUARE flags. The Vatican Inc is one, which shows the significance and importance of a square design. 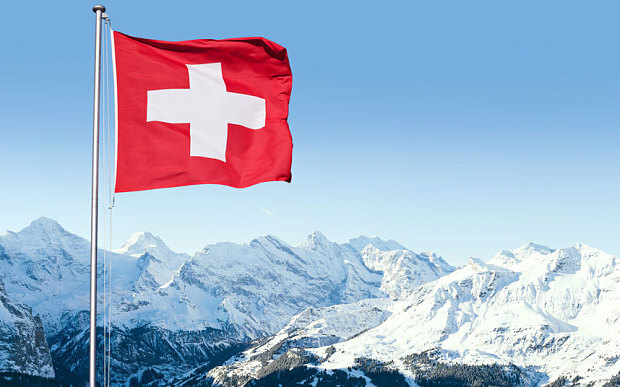 The other square flag “country” is Switzerland, home for the Knights of Malta, The Secret Society of Secret Societies with their Red/White Cross. The Vatican and the Knights of Malta are not really the best of friends, but it may just be show. The Vatican-Israel combo gets mixed with Switzerland as it was the first “Jewish State” before Israel. 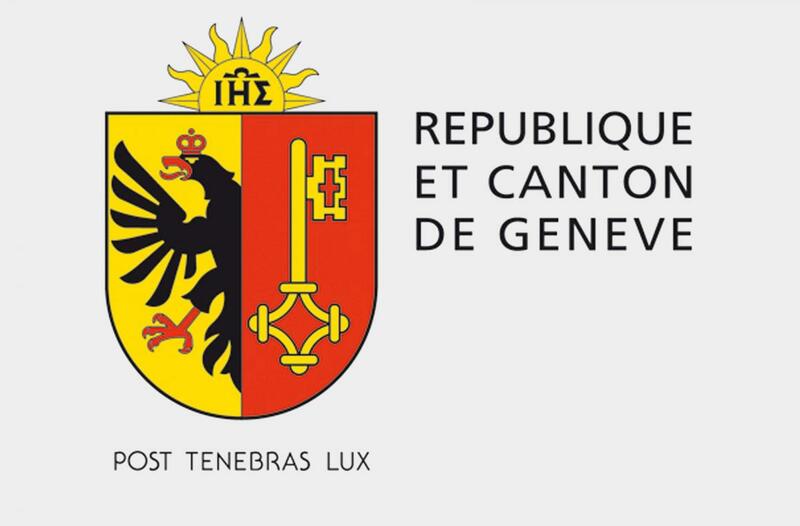 The Republic and Canton of Geneva uses the the IHS Jesuit Sun Logo (aka Pope Francis) Symbols. The Latin letter of Sigma (∑) replaces the S.
Which is also found on the CERN LHC Headquarters, and on the Pope Francis’ Seal. The Jesuit logo is found in a great many places. Pope Francis chose to keep the same coat of arms that he used as bishop. The shield has a bright blue background. In the center is a yellow radiant sun with the IHS christogram representing Jesus (this is also the Jesuit logo). The IHS monogram, as well as a cross that pierces the H, are in red with three black nails directly under them. Under that, to the left, is a star representing Mary, Mother of Christ and the Church. To the right of the star is a nard flower representing Joseph, Patron of the Universal Church. With these symbols the Pope demonstrates his love for the Holy Family. His motto, miserando atque eligendo ( having mercy on him, he chose him ), is taken from the Venerable Bede’s homily on the Gospel account of the call of Matthew. This motto holds special meaning for the Pope because when he was only 17 years old, after going to confession on the Feast of St. Matthew in 1953, he perceived God’s mercy in his life and felt the call to the priesthood, following the example of St. Ignatius of Loyola, founder of the Jesuit order. Half of this logo looks familiar with the bird on the Republic and Canton of Geneva. To wit: There appears to be some very interesting possible links between 9/11 and Switzerland’s F.I.S/N.D.S. (similar to the US’s CIA/NSA- only far more secretive). The FIS/NDS is the Global Secret Agent Organization of Secret agent organizations. They have known links to US Corporate Secret Agencies as well and appear to work together, despite theatrical threats otherwise. Which hologram do I exist in, the old or the new? Everyone has an instance of themselves in each version. We only perceive the reality we are in. Everyone is here with us in this new reality. Some people have transition here from a different reality, and others have always been here. Many just don’t even know and aren’t discerning any differences. Each human is their own version of reality as well. So you have your own individual unique holographic line. Do you remember many of the old Mandela effected objects/event/things? Then welcome to the new. If you have always seen the Mandela effect on things, then the new is the old. If you aren’t seeing that Mandela effected objects others are seeing, then you are in the old. I have seen many Mandela effected objects, and I have experienced many others having the same…. you are in this universe with me, if that helps.